Xtra-Funky Exclusive Clip-On Flexible LED Reading Light For Kobo, Laptops, Map reading, Books, E-Readers, Music Stand, Car Maintenance, DJ Booths, Etc. 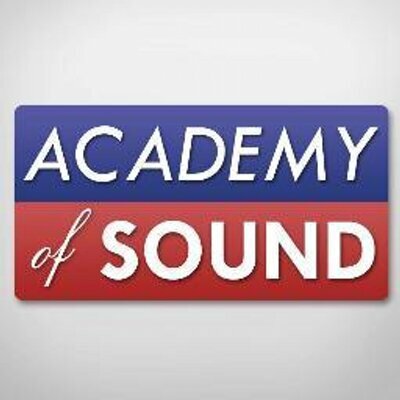 Academy Of Sound – Professional PA and mobile DJ equipment © 2017. All Rights Reserved.